A Dangerous Kind of Love . . . When Ellie Watt offered herself to her thuggish former lover Javier to save Camden's life, she never imagined the twisted game Javier had planned for her. Trapped by him and his entourage of killers, Ellie is forced to commit a dangerous, heinous crime-or Javier will kill Camden. Now ex-con artist Ellie must find a way to stay ahead of the game . . . before it destroys her and the only man she ever loved. Camden McQueen can't forget Ellie Watt. 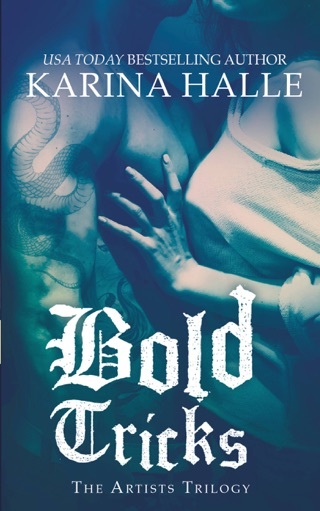 Seeking revenge and pursued by the authorities for a crime he didn't commit, the talented tattoo artist does things he never thought himself capable of to save Ellie. As Camden straddles the line between love and retribution, he vows to do everything in his power to get her back. 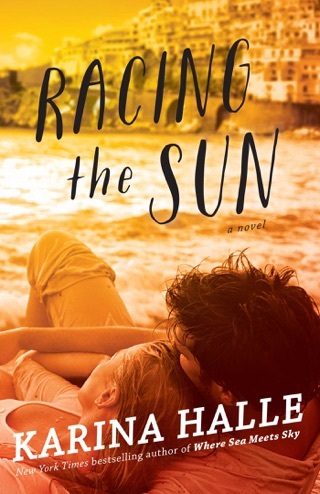 But if Camden unleashes his dark side, will Ellie still love him? "I knew from the moment I began chapter one that Karina and I are kindred spirits. Fans of her Artists series will not be disappointed with this second installment and will no doubt be left panting for the third." "I'm officially addicted to Karina Halle's writing, but I don't plan on seeking a cure for this obsession anytime soon." "Karina Halle has done it again with this violently beautiful tale of love, pain, revenge & loss that will rip you apart, piece by piece, and put you back together again." 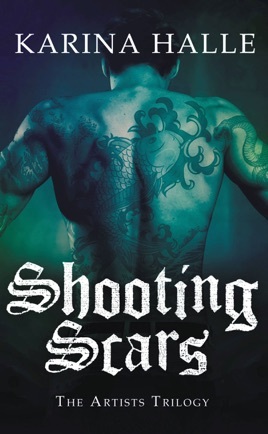 Shooting Scars is Book 2 in Karina Halle's bestselling, Artists Trilogy. 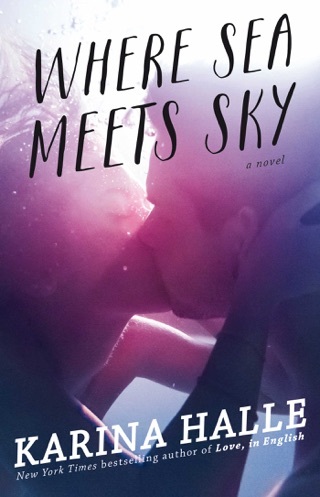 Halle's surprisingly deep second Artists romantic thriller (after Sins and Needles) lures the reader in with love and suspense before exploring ethical quandaries. Ellie Watt reluctantly leaves California with her ex, Javier Bernal, a powerful Mexican drug lord. 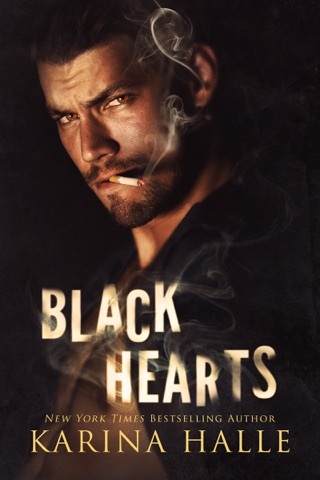 Javier has threatened to kill the man she loves, Camden McQueen, if she doesn't agree to go with him. Camden, a tattoo artist who's on the run for a crime he didn't commit, is determined to find Ellie, and he pursues her across the border. While Camden and Ellie try to find and follow their own moral compasses amid the violence and vengeance of Veracruz, they must fight for their very lives and the possibility of a future together. Ellie is a con artist and former girlfriend of a drug kingpin, but Halle turns her into an admirable protagonist who desperately tries to avoid sinking to Javier's level. Camden is an equally complex character who easily transcends his backstory. Readers will eagerly look forward to the third book in this trilogy, which was originally self-published. This is a must read, could not put it down until I finished it. 2nd book in series, can't wait for the final book.